You’ve made a list, checked it twice, and bought all the gifts for your nearest and dearest. Up next, wrapping your carefully chosen presents. In the busyness of the holiday season, a lovingly wrapped present is often overlooked, but it’s a thoughtful gesture that makes a big difference. 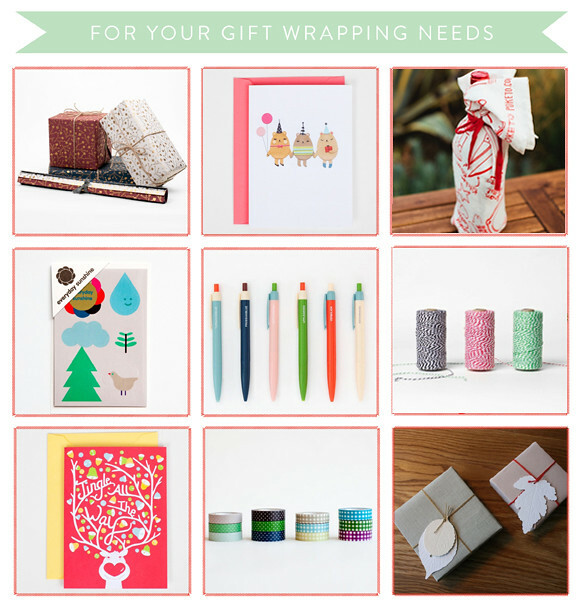 Here, we round up our holiday gift wrapping essentials so you can easily bundle up your gifts and spread around plenty of love, warmth and cheer.